Please read these Terms of Service ('Terms', 'Terms of Service') carefully before using the www.seafreshdaily.com website (the 'Service') operated by Sea Fresh ('us', 'we', or 'our'). Our Service may contain links to third-party web sites or services that are not owned or controlled by Sea Fresh. Sea Fresh has no control over, and assumes no responsibility for, the content, privacy policies, or practices of any third party web sites or services. You further acknowledge and agree that Sea Fresh shall not be responsible or liable, directly or indirectly, for any damage or loss caused or alleged to be caused by or in connection with use of or reliance on any such content, goods or services available on or through any such web sites or services. We strongly advise you to read the terms and conditions and privacy policies of any third-party web sites or services that you visit. Seafreshdaily.com reserves the right to change and alter the prices of our wild caught seafood without any prior notice. Reason being, prices of wild caught seafood are constantly changing due to the daily supply and demand of catches from fishermen boat. However, we will always honour the price at point of sale. Seafreshdaily.com sells fresh wild seafood weight (gross weight) upon arrival from fishermen boat. All seafood delivered to customers will experience a weight loss of 15 to 20% as a result of scales and gut removal. 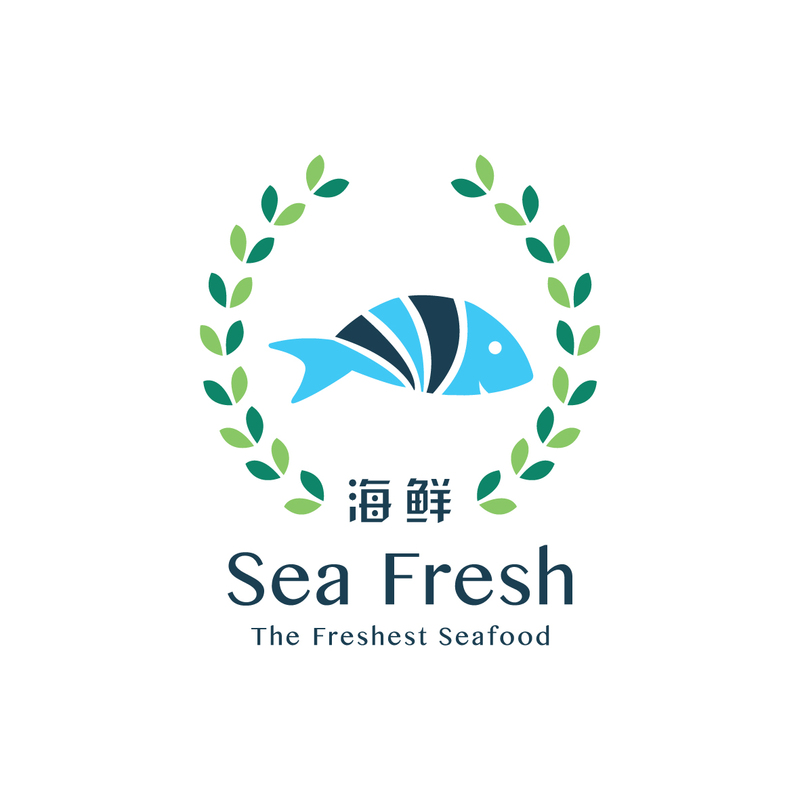 In the best interest of our customers, Seafreshdaily.com always seek to provide the nearest fresh wild seafood weight (gross weight) of the seafood upon customer's order. Products sold on Seafreshdaily.com are subject to availability. A full refund will be made in the event of product unavailability. Seafreshdaily.com reserves the right to deliver only to the shipping address. In the event of delivery failure due to customer’s unavailability, 2nd attempt delivery will be made on the next delivery day scheduled for the week. Failure to receive the delivery on 2nd attempt, Seafreshdaily.com reserve the right not to refund the money, and goods shall not be retrievable. Upon receiving customers order, all deliveries are usually made within 3 - 5 days. Our dedicated executives will be in touch with customers via whatsapp or calls to confirm the orders & delivery date. Sea Fresh currently do weekly deliveries to PJ, KL, Kajang and Rawang. Products sold are guaranteed to be fresh upon delivery.